We hope you enjoyed this year's Race! 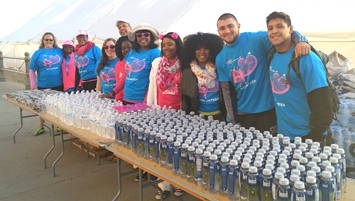 Thanks to the many volunteers and organizations who made organizations this day possible! 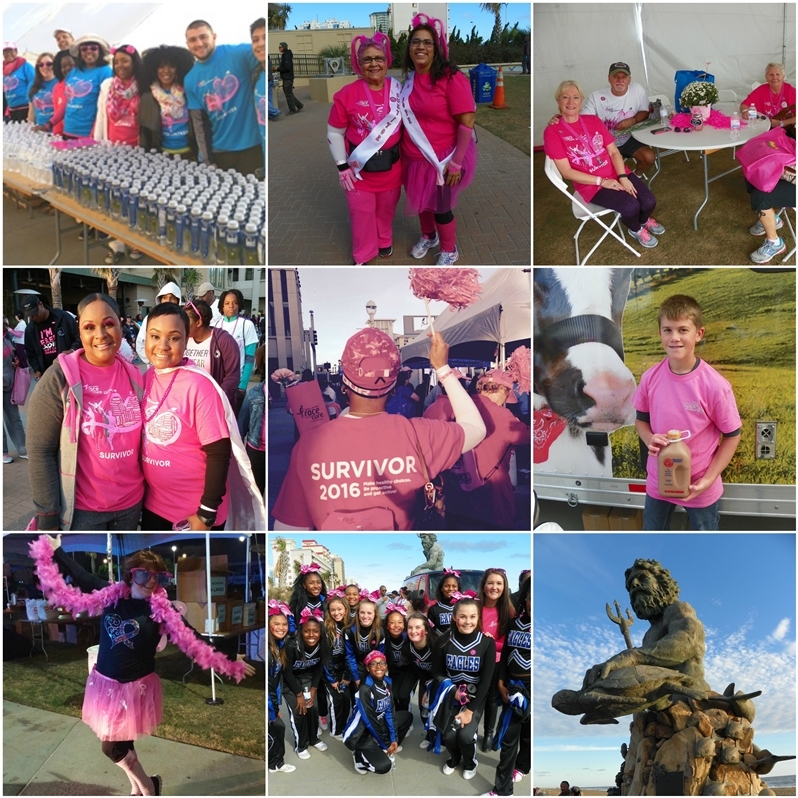 Click Here for 2016 Race for the Cure Photos! Cost $5 per Survivor, $10 per guest. Will your name be on this year's list? As of 10/27/16 we are at 53% of our goal. Help us reach 100%! 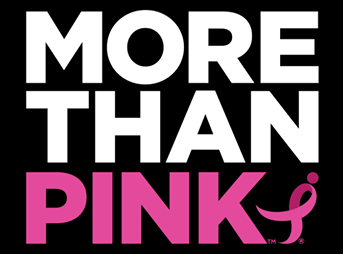 You can be More Than Pink! Awareness is not enough. 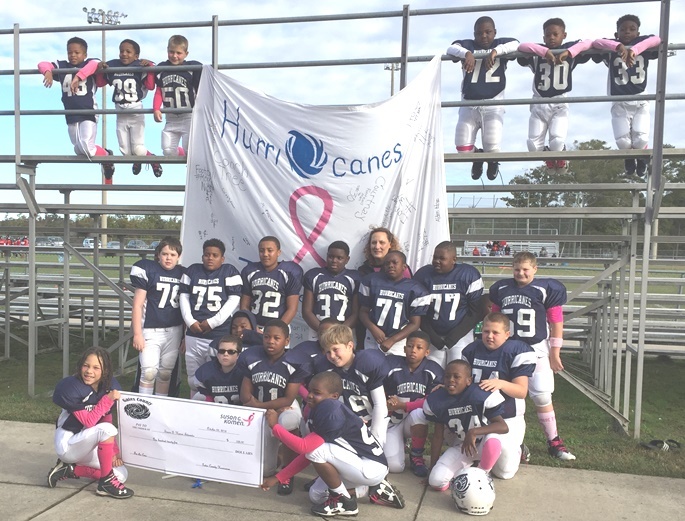 It’s what you do that makes you a champion in the war against breast cancer. Komen is shining a light on the tangible contributions of the people fighting the fight, and will hold itself to similar standards. 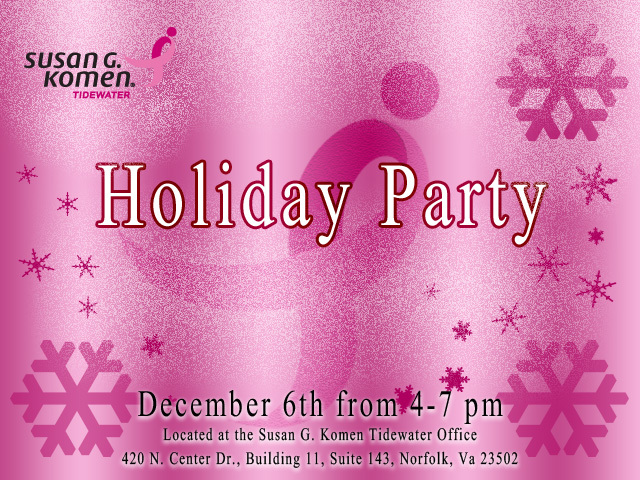 OOn November 17th, learn the basics about Komen Tidewater and volunteer opportunities. 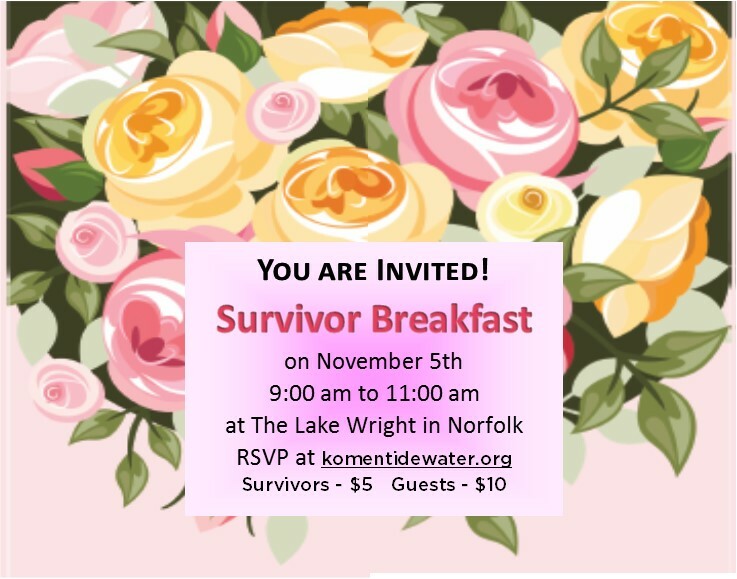 Komen 101 training will include an introduction to Susan G. Komen and the Tidewater Affiliate, how volunteers contribute to our success, and a Breast Cancer 101 overview. Register Here! 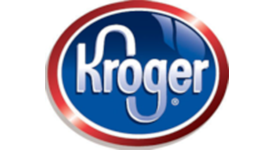 If you have questions or need more information, click here. 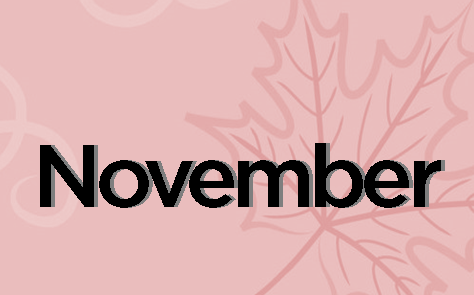 All tickets include food and beer tastings, commemorative glass and festival flair! Must be 21 or older to purchase tickets. school-sponsored event at our affiliate. The Norfolk Admirals will take on the Adirondack Thunder, and the ice will once again be dyed pink! Wear your best pink gear! The puck drops at 7:15pm.